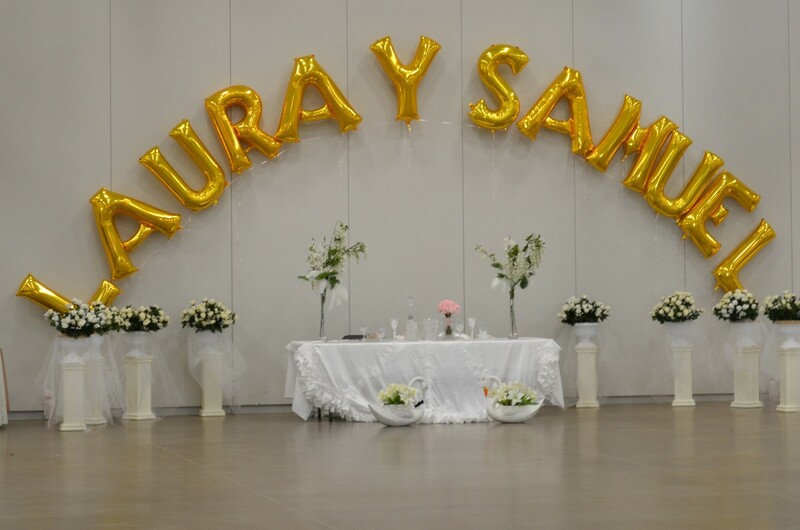 Congratulations Laura and Samuel!! 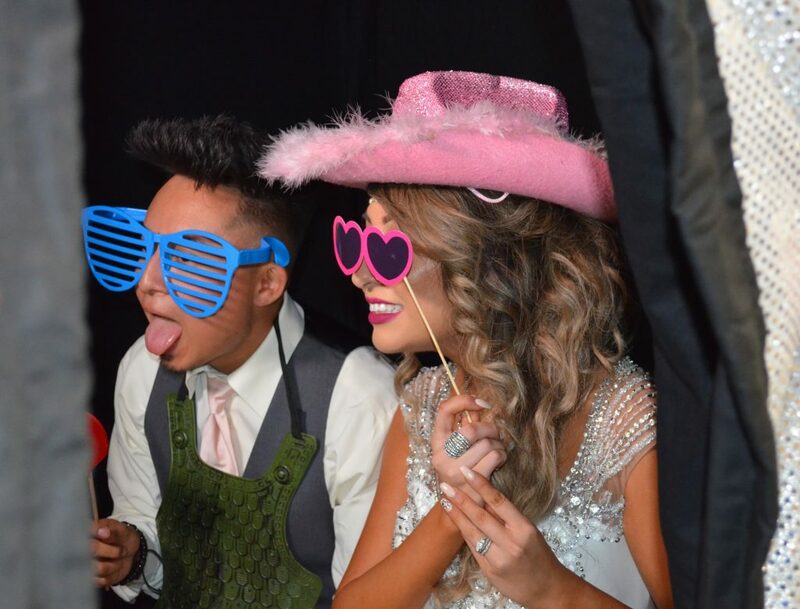 These two tied the knot at the Arapahoe County Fairgrounds with a beautiful wedding and reception, and Picture Perfect was thrilled to capture their memories with our enclosed photo booth. 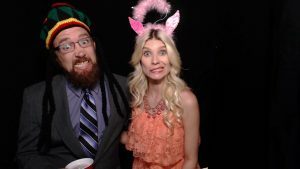 The venue hall was a perfect size the for crowds around the photo booth. 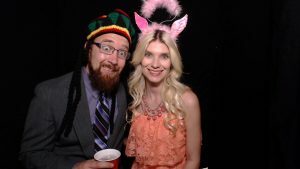 Guests had space to try on props, and sign the memory booth with no issues. 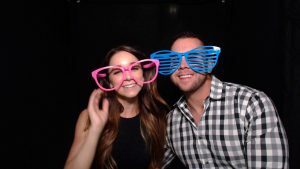 Check out these awesome pictures from the photo booth rental! 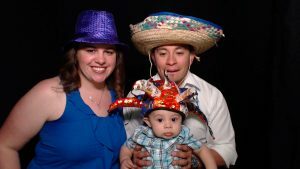 Here, Event Hero Jacob is helping guests with the enclosed photo booth rental. Look classy, or get weird. 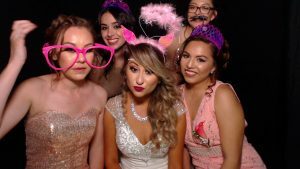 The choice is your in the photo booth! Thank you Laura and Samuel for allowing Picture Perfect to capture perfect memories. 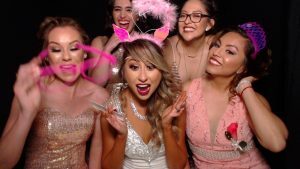 As always, our goal is to make perfect memories for you! !